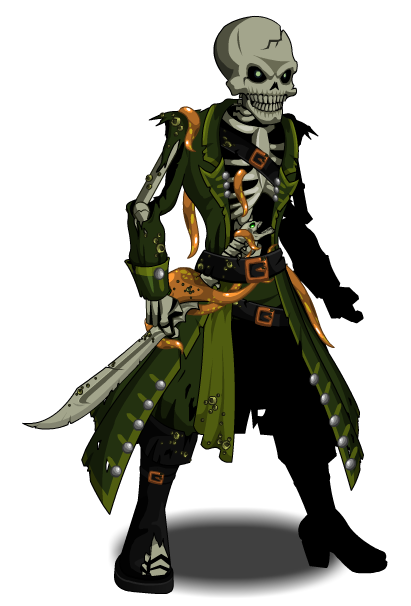 Description: Arr, matey. I been sleepin' down in Davey Jones' Locker. Got mollusks in me blowhole. Ye scurvy dog. 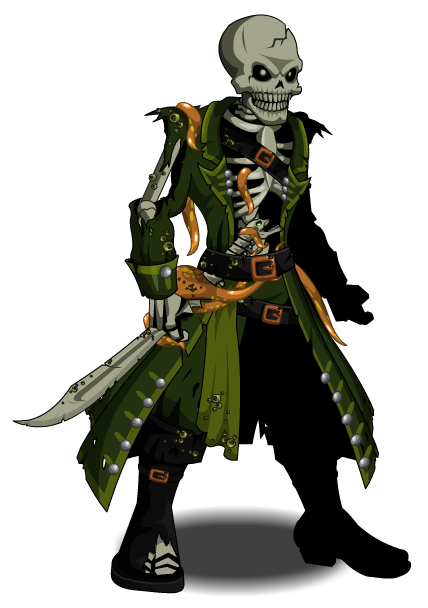 Thanks to Flitterifie and _Black_Aqw_.